Children growing up without loving parents has been a heavy burden on my heart the last year. Maybe it’s because I know how much I love my own children and can’t understand why some do not love their children as they should. Instead, they see their children as inconveniences or too much work. It breaks my heart! I’ve though about adopting a child, one who could grow up with my youngest boy. I haven’t acted on it because I know it takes money, planning and patience. I also have to get my hubby on board! I have gained insight and new information as a prospective adoptive parent while reading KnowOrphans. It is also a great resource for the church family to learn how they can help children who are growing up unloved. I agree that the church should be involved in helping these children, even if the ones that aren’t called by God to be the adoptive parents. The book begins by painting a picture connecting the gospel to orphans. Then, we are shown how we can get the church involved in orphan care. Yet, do we really now who the orphans are? The next chapter discusses this very thing. It’s important that we become aware of these children and their reality. In the latter chapters, the adoption process is described, as well as what to expect during the pending adoption process and once you get home with your new son or daughter. You’d think it was a coincident, but I believe it was God’s very own doing that I received this book. 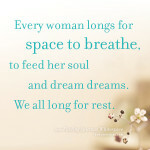 I hope to share some of the information to the ladies in my church and then the church as a whole. I encourage you to get yourself and your church involved with prayer and action. Imagine if you were growing up like one of these children. About the book: The global orphan crisis is complex. The church’s response should be comprehensive, but is it? 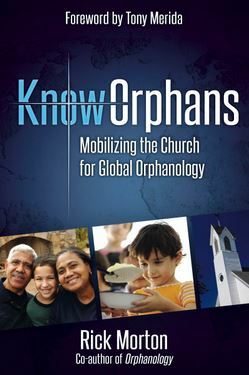 In this provocative follow-up to Orphanology, author Rick Morton provides the framework for families and churches to have a gospel-centered response to the growing global issue of orphan care. About the Author: Rick Morton is the father of three transnational adopted children and coauthor of the popular bookOrphanology: Awakening to Gospel-Centered Adoption andOrphan Care. His dedication to the plight of orphans extends beyond his own family. The Mortons were cofounders of Promise 139, an internationalorphan-hosting ministry based in Hattiesburg, Mississippi. An inspiring speaker for the gospel to be expressed by the church living out God’s heart for the fatherless, Rick presents at adoption and orphan-care conferences and pastor’s conferences. Rick and his family live in the Greater Memphis area. Learn more about Rick Morton. I receive a copy of the book from Litfuse Publishing in exchange for my honest review. 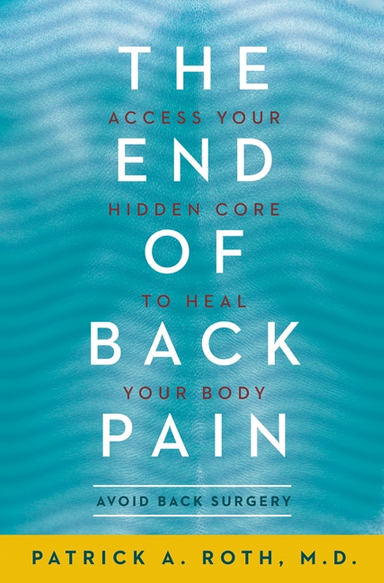 See what others had to say about the book. Grab a copy of the book Know Orphans. Thank you for sharing this book review. I always feel so bad for orphans and it is so sad that it is so hard to adopt children! Thanks for sharing this book review. It looks like a very touching and informative book. This is incredibly interesting and one of those things you don’t think about very often, you know?! Cool. Thanks for widening my view of the world. It’s kind of like child trafficking. Even though it isn’t in our everyday life, it exists and it is reality for those trapped in it. It hurts to think about it, but I’m hoping to use my knowledge of it and hurt for them to help them somehow. That bothers me also. Especially seeing how frequently someone does something awful to a precious child. I’ll never understand fully how someone could intentionally hurt a child. I can only guess that they were done the same way as a child. Thank you for sharing this important book – very heartbreaking to think about all the orphans in our country…. It is heartbreaking. I’ve come to realize that ignoring the fact only hurts the children. I want to become involved in the ministry to help these children in some way.